As a mobile advertiser, you already know that AppsFlyer provides you with invaluable information, to optimize your ad spend and boost your marketing ROI. You also know that AppsFlyer's service includes the data collection, analysis, dashboards, advanced linking and deep linking solutions, professional and dedicated support, and much more. Yet, you may have wondered which factors find their way to your monthly invoice. As an AppsFlyer client, you have a service package, which includes a set of AppsFlyer's features and services. Except for the basic Pay-Per-Use (PPU) package, the monthly cost of the package is known in advance. Accounts with monthly payments can also see that amount in their invoices. Depending on your service package, there may be some additional premium AppsFlyer features, which you pay for beyond your package's price. 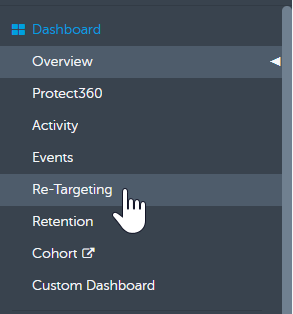 Some examples for AppsFlyer's premium features are Protect360 (mobile fraud protection), Audiences, Pivot table or Data locker. The main factor that may cause fluctuations in your monthly invoice is the number of conversions AppsFlyer tracks for you. 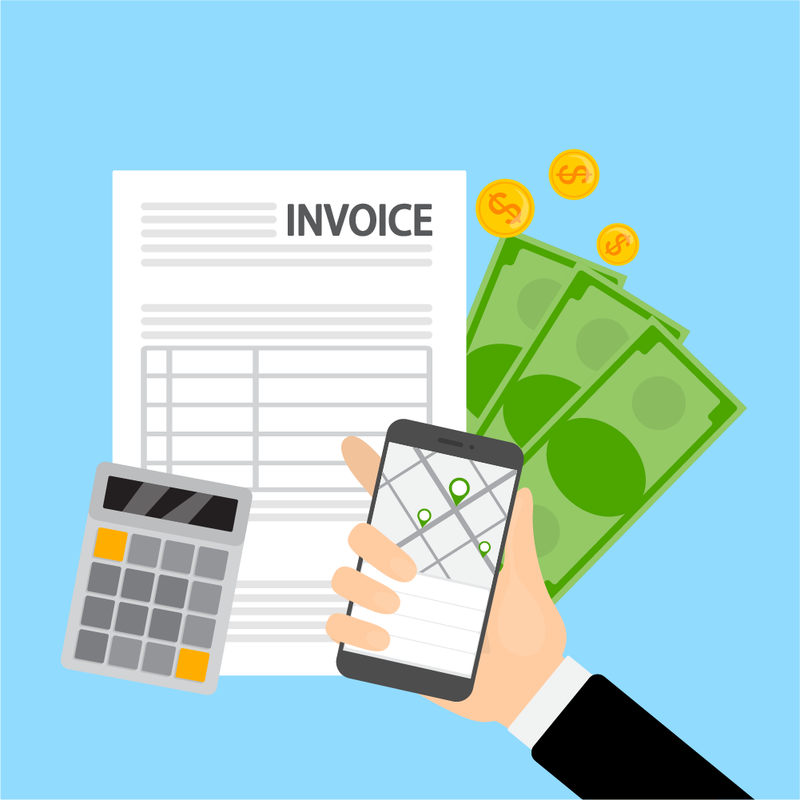 Whether your account has the basic PPU or advanced package, the number of conversions may affect the invoice's bottom line. How to Calculate the Monthly Number of Conversions? Gobroke, an electronic wallet service, has a basic PPU package with AppsFlyer, with no premium features. 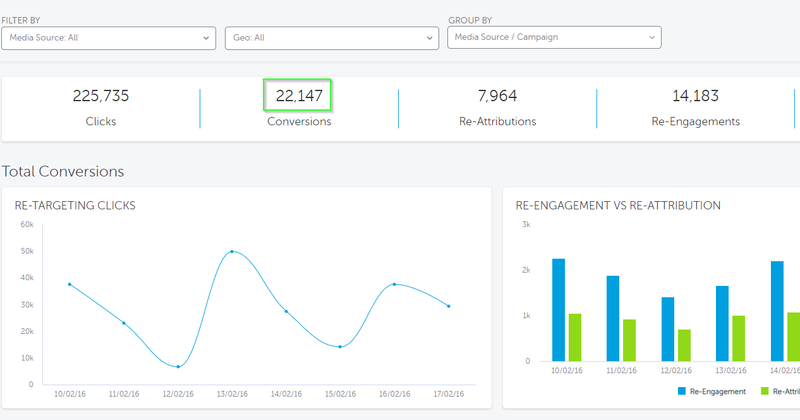 During December, Gobroke runs many burst retargeting campaigns, so December results are 80K new app installs, 35K re-attributions and 105K re-engagements, to the total of 220K conversions. Webflix, a known streaming service, has the "Uranium" package, which cost $10K monthly, and has 300K conversions included. The cost for each additional conversion is $0.025. In addition, Webflix pays monthly $7K for the Audiences and Pivot Table premium features. During November Webflix has had 270K conversions, which are already included in the package. Therefore, the expected invoice sum for December is the fixed amount of $17K.